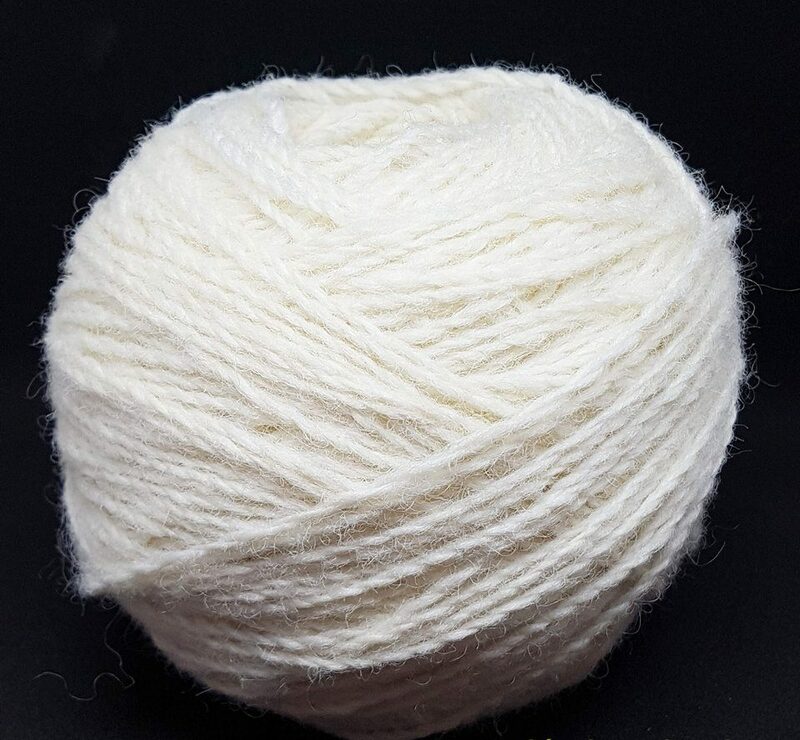 A late response but I wanted to let you know that I have received the wool and it’s so lovely! 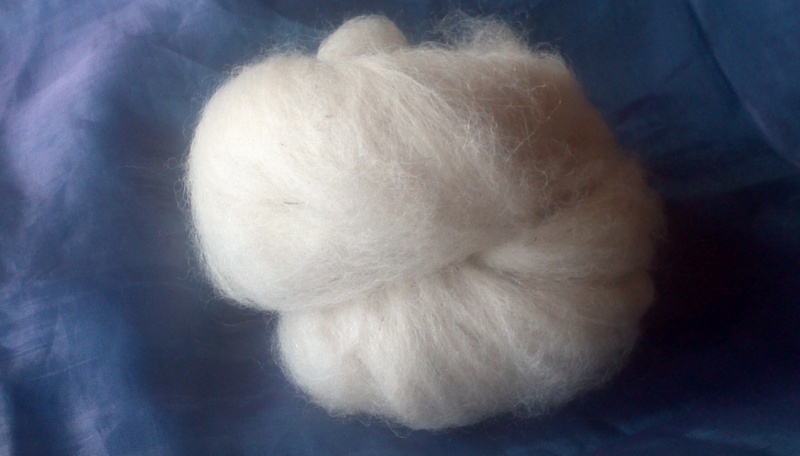 We produce cleaned and carded fleece to order. The batts can be from wool fleece, alpaca or a blend. We have a range of sheep breeds and cross breeds in our flock. Please contact us with any special requests. We offer fleeces in natural white, black and a light grey.